The current framework of development cooperation is dominated by the experiences of industrialized countries. But emerging economies have begun to accelerate their own development programmes, and attempts to bring them into existing aid models have been met with caution and reservation. This expert, topical volume explores the development policies of Brazil, China, India, Mexico and South Africa, analysing how South-South cooperation has evolved and where it differs from traditional development cooperation. 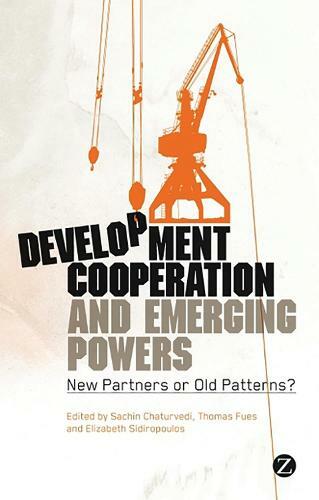 This vital new collection brings together first-hand experience from these countries to provide a forward-looking analysis of the current global architecture of development cooperation and of the possible convergence of traditional and emerging development actors.